You have questions. We have answers. Welcome to The Heartful Biz Q&A! Fear: Can I do it? How do I start? Focus: Keeping your eyes on what’s actually important for your biz. Finances: Making money, charging money and spending it wisely. Running a heartful business is not all about facts and figures, rather it’s about finding a graceful way to create value and offer an extension of yourself in a way that provides you with financial support. In this Q&A we share tools, insights and perspectives of looking at business (and life) in a way that is nurturing and smart. 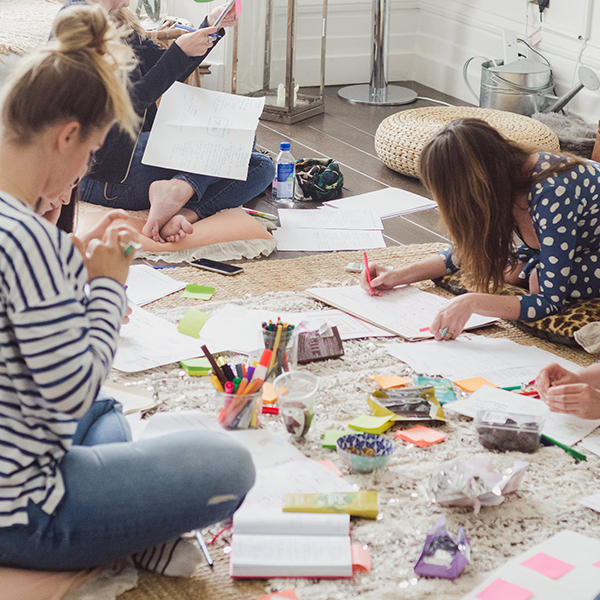 We focus on how to create a business that honours the way you work best, aligned with your intuition, your monthly cycles and your energy levels, while learning how to communicate and value what you do in the world to your unique audience. The very basics on how to create or design the perfect career while following your passion. How to get started and start implementing ideas. How to deal with perfection and not feeling good enough. How to avoid overwhelm and what to do when it sets in. How to manage social media without getting lost in it. How to balance being an introvert with building a business. How to motivate yourself and create a structure that you stick with. How to stop from drowning in the sea of information on the internet. How to decide what is worth investing in. How much it costs to start a heartful business. How to market yourself, your products and services in a way that is authentic and not salesy! How to stop feeling guilty and wrong for charging people money. 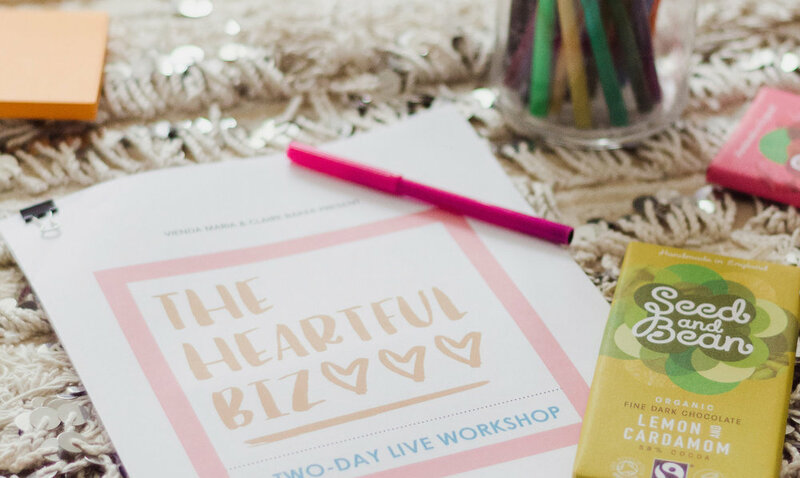 The Heartful Biz Q&A is a genuine collection of common questions for women on the verge of stepping into or in the very beginning steps of growing their online business with the intention to facilitate those very raw and confronting challenges as you embark on this distinct journey. As soon as you sign up, you will receive an email from us with a link and a secret password to watch the free 90 minute video.